Management system for all types of educational institutions like schools and colleges. Integrates and facilitates 4 types of user accounts of a school: Administrator, Teacher, Student, Parent. 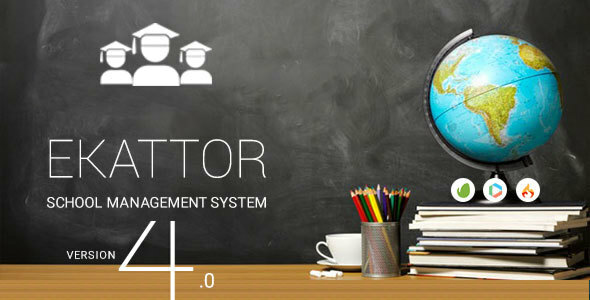 0 Response to "Ekattor School Management System Pro v4.0 - CodeCanyon"